Краткое описание: - For controller pros and budding tacticians alike! 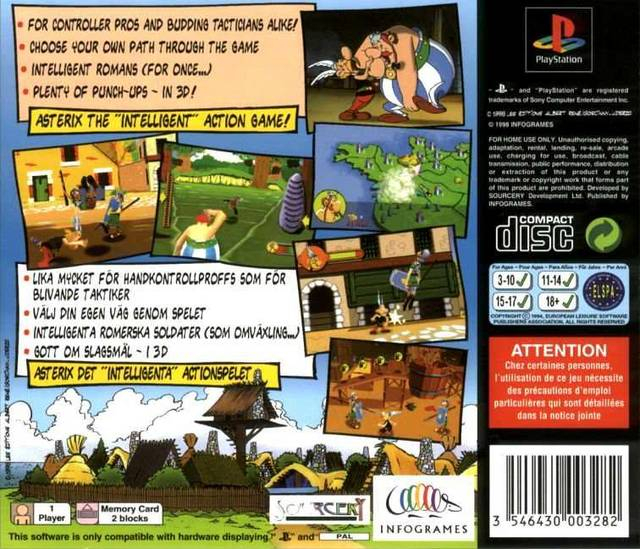 - Plenty of punch-ups - in 3D! 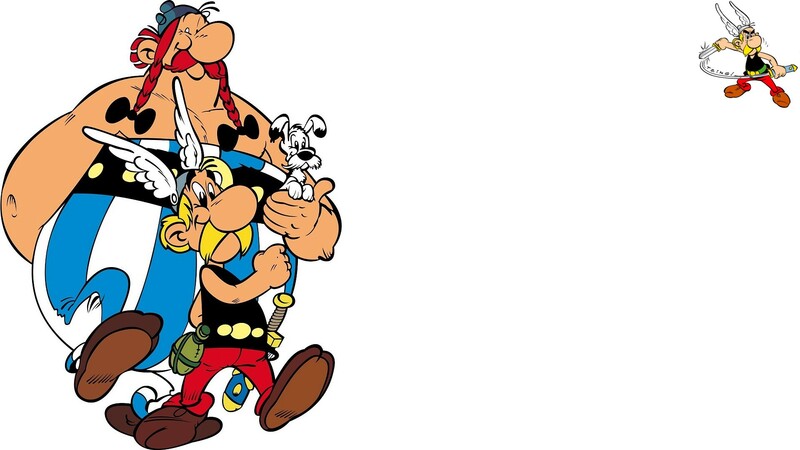 - Asterix the "Intelligent" action game. - For controller pros and budding tacticians alike! 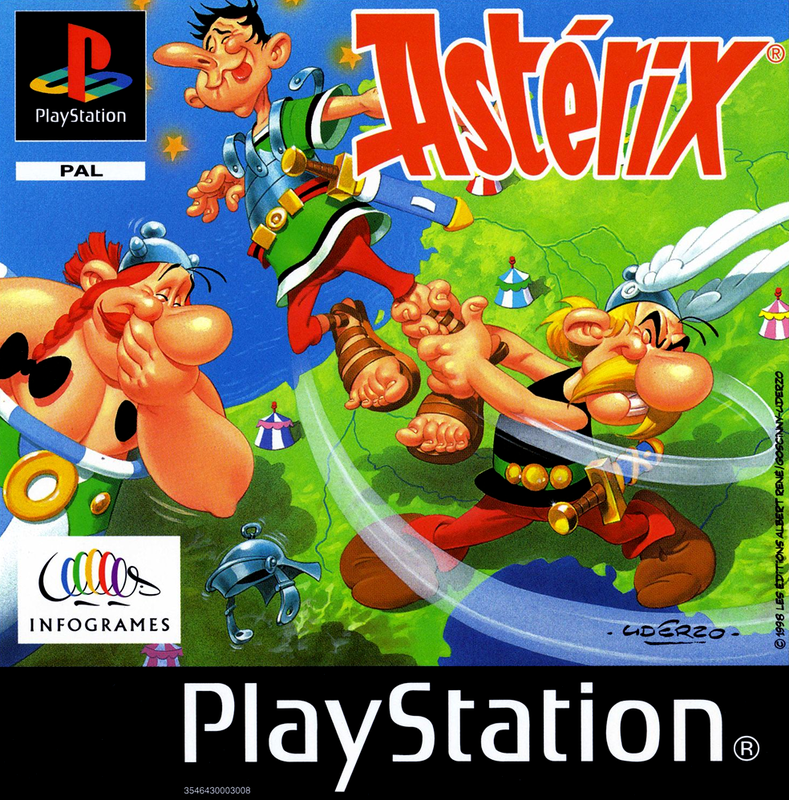 - Asterix the "Intelligent" action game.